This luxurious Florida 3/2.5 corner villa is located in the well manicured and gated community of The Hammocks Preserve. A light and airy open floor plan boasts vaulted ceilings, granite counter tops, huge walk in closets and stunning views. Private entrance and two under building parking spaces with storage unit and elevator. 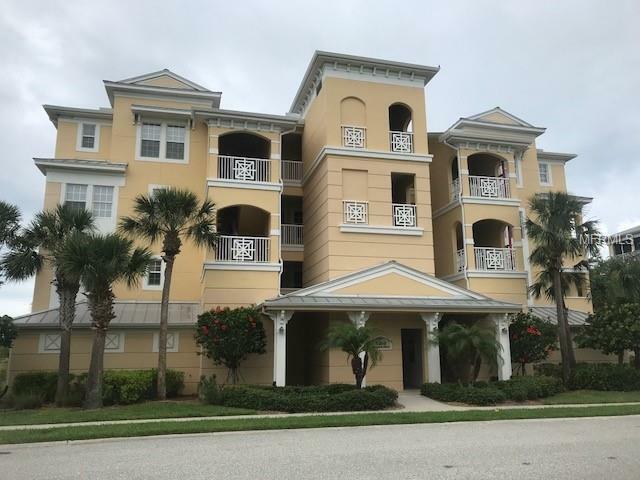 This resort style community amenities include a beautiful clubhouse, heated beach-entry pool and spa, a fitness center, outdoor grill area and tennis courts. Located directly across from Palm Harbor Marina and Cape Haze Marina. This resort style living can be yours year-round.